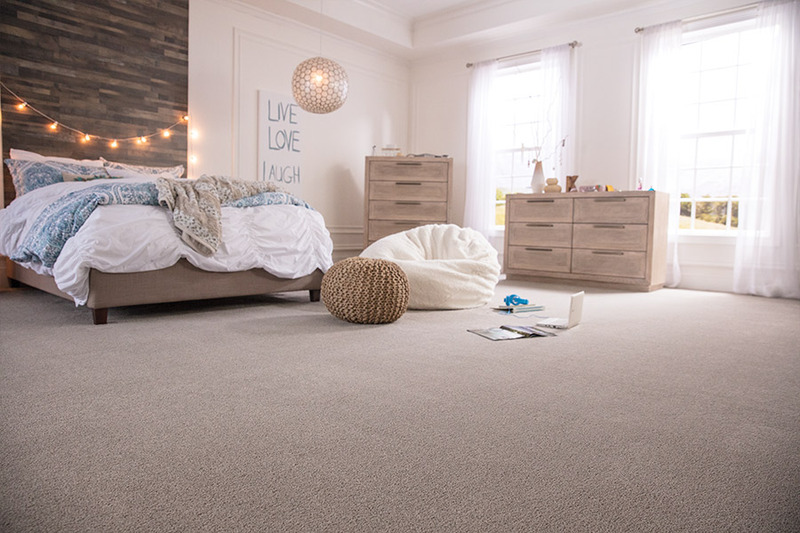 Carpet is known for its amazingly soft underfoot feel, the homey feeling it lends to nearly any room, and the beautiful colors and designs you can’t find in any other floor covering. In fact, many homeowners choose this material and stick with it for the life of their home. 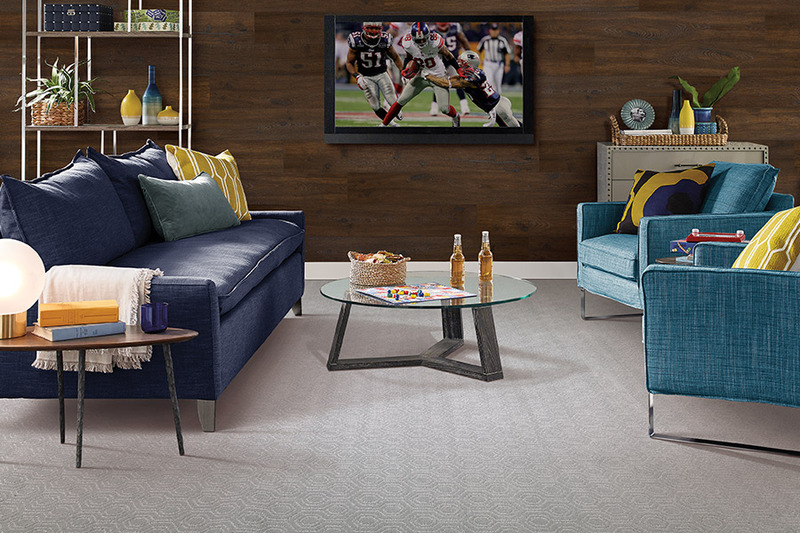 It’s easy to become loyal to a floor covering that just makes you feel good, in addition to meeting all your needs. Take some time to learn more about this material and decide if you’d like to cover your own floors with it. Carpet Empire Plus has spent the last 18 years making sure our customers get the best service available when shopping for their floor covering. But we don’t stop there. We also install and service your flooring, and we’re always available for any questions or concerns that may arise. Serving the areas of Cathedral City, Indio, Palm Desert, and Palm Springs, our showrooms are located in Cathedral City and Indio, CA. Stop by any time to speak with our qualified flooring professionals about the needs of your home. 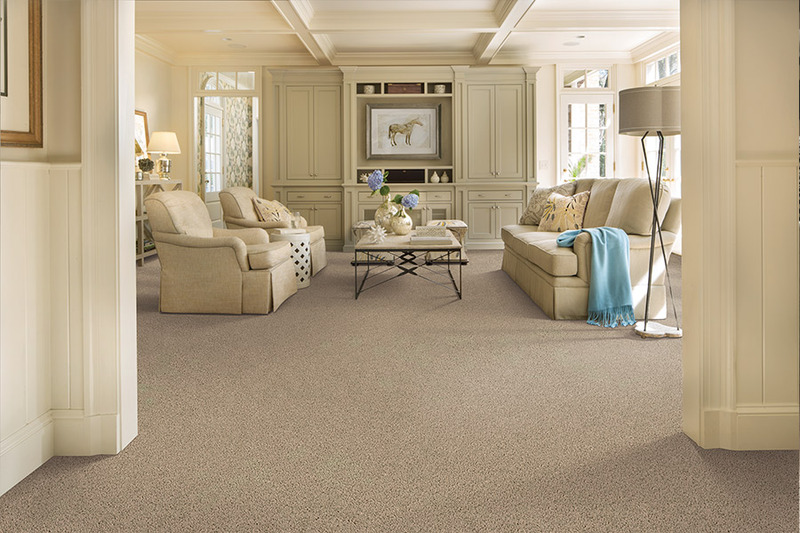 Unless you’re shopping only for flooring for your laundry room or basement, you’re sure to find something you could just fall in love with in carpet. In fact, in a room such as the living area and den, your floor covering will be the first thing that attracts the eye, so why not go all out? Depending on which fiber you choose, you’ll have many various colors schemes, designs, styles and lengths to choose from in this material. 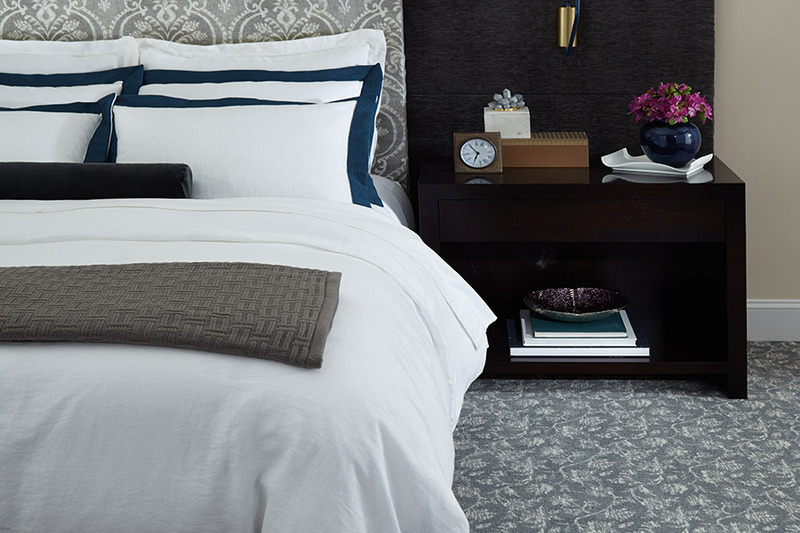 Some carpeting has fibers of different lengths that create a design while remaining the same color, while others are intricately dyed in a variety of colors and shades. But let’s not forget the many benefits that this floor covering has to offer. Just take a look at a few of them. This is just the beginning of the list of benefits. Your flooring professional will be happy to speak with you about many more, as well as answering any questions that you may have.